Author Sam Crabtree believes that often at the heart of these breakdowns is a lack of affirmation. He observes in Scripture that God grants mercy to those who refresh others, and in life that people tend to be influenced by those who praise them. 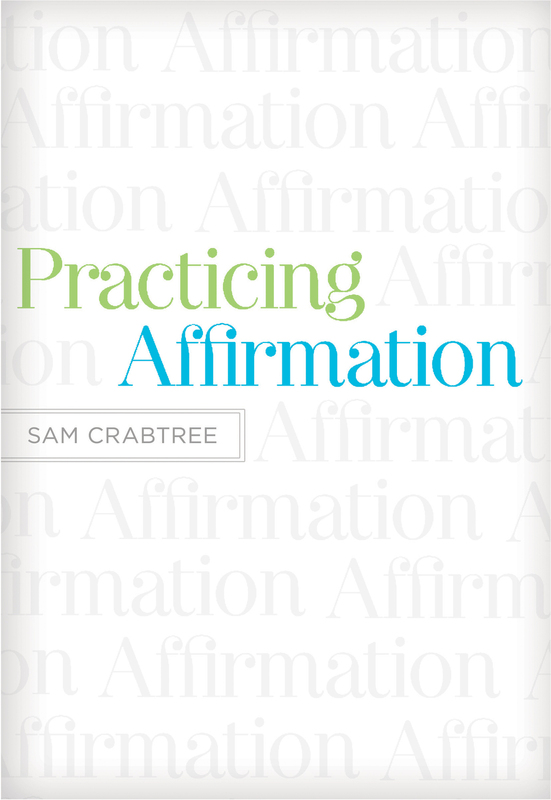 Crabtree shows how a robust “God-centered affirmation ratio” refreshes others and honors God. Practicing Affirmation sounds a call to recognize and affirm the character of Christ in others. When done well, affirmation does not fuel pride in the person, but refreshes them and honors God. All who are discouraged in relationships will find wisdom and practical insight in this book. DG Live with Sam Crabtree. Video courtesy of Desiring God.